Cameron condemns violent protests Jump to media player The Prime Minister has described the violence and vandalism during Thursday's students protests over tuition fees in London as "completely unacceptable". 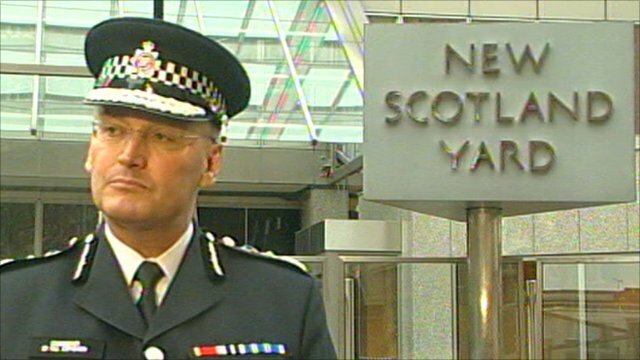 'Royal route was cleared' amid protests Jump to media player The Metropolitan Police Commissioner, Sir Paul Stephenson, says a detailed investigation has begun into Thursday's violent protests against a rise in university tuition fees in England. 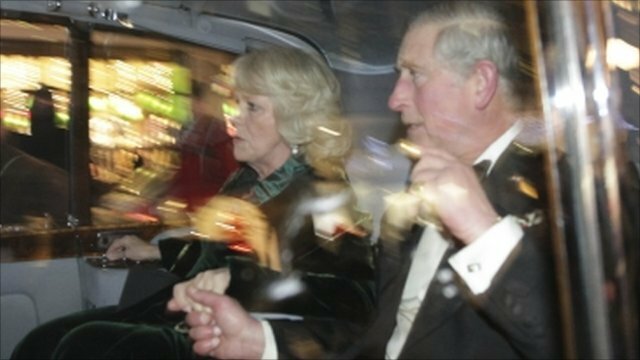 Charles and Camilla 'ambushed' Jump to media player The Prince of Wales and the Duchess of Cornwall escaped unhurt after their car was attacked in demonstrations against the government's plans to increase university tuition fees in England. The Prime Minister has described the violence and vandalism during Thursday's students protests over tuition fees in London as "completely unacceptable" and says those involved will "feel the full force of the law". David Cameron said that lessons had to be learned over the "very regrettable" attack on a car carrying the Prince of Wales and the Duchess of Cornwall. 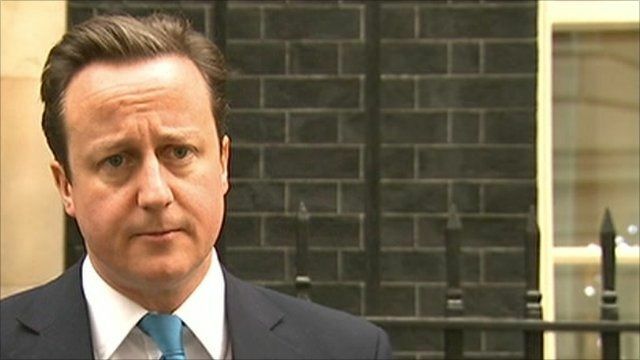 Mr Cameron said there were a significant number of people wanting to pursue violence in the capital.